ASUS released the ZenFone Max Pro M1 in April last year and it turned out to be a very popular phone in India. The device came with mid-range features, a large battery, and did not break the bank. It is still a very good budget phone to buy if you’re out in the market for one. 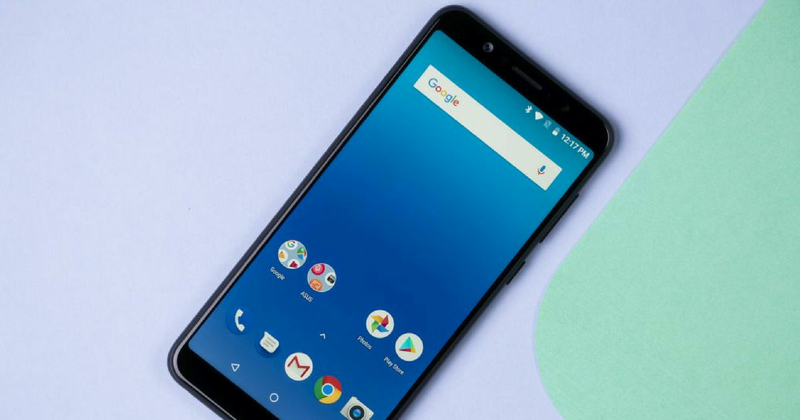 The phone came with stock Android 8.1 Oreo and is now receiving a new software update to improve its security and performance. The ZenFone Max Pro M1 is currently receiving firmware version OPM1.WW_Phone-15.2016.1901.339-20190108, which is available as an OTA update. Users will be receiving the update over the next few days as it is being pushed out in batches. Therefore, if you haven’t received the update yet, do not worry. The update doesn’t bring any new features to the phone as such. It will install the latest January 2019 Android security patch on the device and bring some system optimisations. Apart from those two changes, the update also fixes a bug that caused issues when pairing with a Garmin smartwatch. That’s about all the changes that this new update brings to the phone. A previous software update for the phone brought improvements to Wi-Fi hotspot, camera performance when recording videos, and compatibility with third-party apps. It also optimised the power usage and audio when using headphones. ASUS will be bringing Android 9.0 Pie update to the ZenFone Max Pro M1 in February. During the launch of the ZenFone Max Pro M2 in December last year, the company confirmed the Max Pro M1 will be receiving the update as well. Since the phone runs stock Android, an update to Pie will improve the performance and bring new features to the device. The phone is powered by a Snapdragon 636 processor, paired with up to 6GB of RAM and 64GB of internal storage. It features a 5.99-inch FHD+ display, a dual-rear camera with 13-megapixel +5-megapixel sensors and an 8-megapixel selfie camera (16-megapixel on the 6GB RAM variant). There’s also a 5,000mAh battery included.